The eCommerce space is loaded with potential for entrepreneurs. With so much success in the eCommerce industry, it’s a no-brainer to get involved and take a chance to get a piece of the pie. With that in mind, you want to have a bigger piece of the pie than others and there will always be competitors trying to get their share. You need to take an appropriate strategy to make sure you can be as successful as possible. Genius eCommerce is here to help, keeping you up to date on the latest trends, news, and tips for your eCommerce endeavors. We are constantly learning about new trends and tips so we can share them with you. It’s what we do and who we are! Don’t Force the Launch of Your Website – For new entrepreneurs, one of the biggest mistakes you can make is rushing to launch your website. Of course, it is really exciting to be launching a new store, and the anticipation can make you anxious to get everything out there and started. We get it. But you also need to be patient at the start and lay some groundwork before the launch. 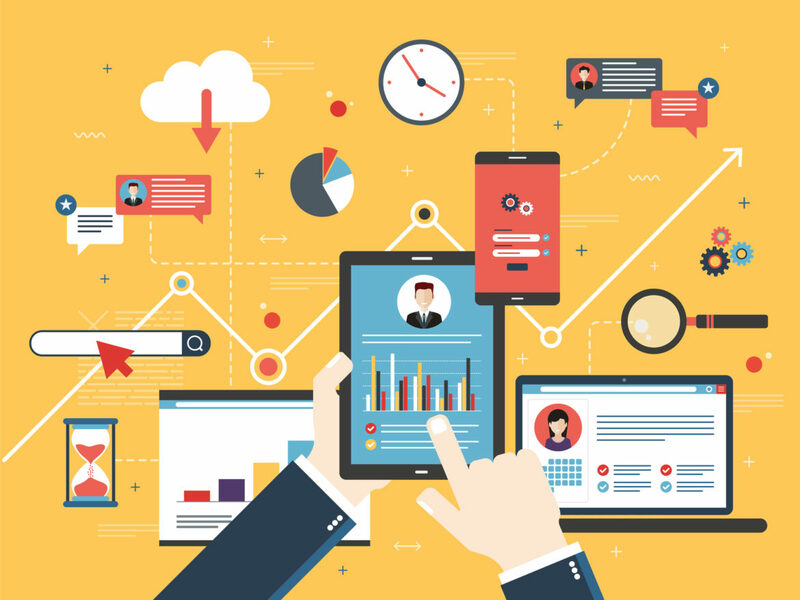 Get SEO in order, start content marketing efforts, make sure the design is ready to go. It’s okay to start off with a domain name and use a coming soon page if you need to wait for an official launch and big reveal. Focus on the Customer – Stay focused on the customer. 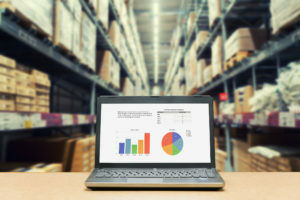 In an online setting, potential customers cannot touch, feel, or try products before making a buying decision, so make up for that by making other areas easier and more convenient for customers like lower pricing, free shipping, or an easier checkout process. Test Everything – In all steps leading up to the launch, test everything. Before you roll out to customers on a full scale, you need to make sure everything works properly so the customer experience can be top-notch before the public gets a chance to take it for a spin. Thinking like the customer when testing can also help you see the website from a new perspective. Get Social – Your best marketing tool is social media, simply because it gives you a look directly into the lives of your customers. Think about it. Social media offers the opportunity to communicate with your customers in different ways. It can be a place to answer a question or announce a new sale or special or a new product you have. It’s a place for reviews and feedback, all valuable information to you as an entrepreneur looking to make your business better. So, make it easy for your customers. Put elements of social media like reviews and testimonials or share buttons onto your website so customers don’t have to work hard to interact with you on social media. Be Mobile Friendly – When faced with making a purchase, how likely are you to complete it directly from your phone or tablet while on the go? Do you like to buy immediately or do you wait until you can get to a desktop? The common answer these days is making the purchase quickly using a mobile device on the go. People love on the go and how quickly they can complete a task with just the push of a button on their phone. If you are starting an eCommerce website, it has to be mobile friendly for tablets and phones. Get Skilled at SEO – The best way to remain competitive and stand out is through SEO. The businesses that have the most success on the internet and in the eCommerce space do so because they are able to reach a larger audience with great SEO. So, get skilled at SEO or get some help optimizing your website. Believe me, it will make a noticeable difference. Don’t Stop Evolving – Just because your website is ready to launch doesn’t mean you can just sit back and collect revenue. If you want to really achieve success, you need to stay involved and always keep finding ways to help the business evolve. Things are changing regularly with technology and in the eCommerce space. It takes dedication and the ability to adjust to these changes to have great success. Were these tips helpful to you? 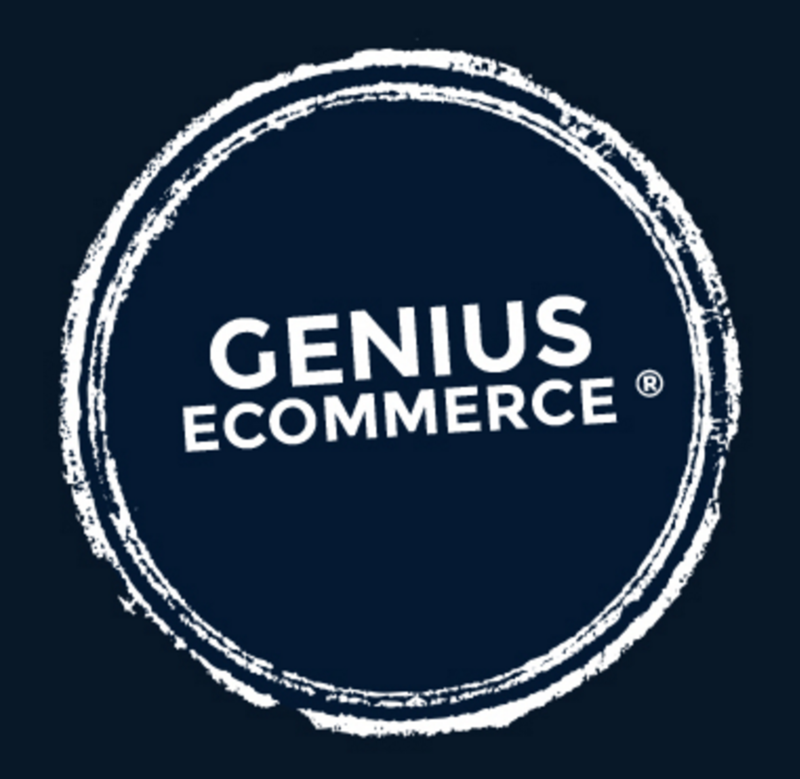 If you are looking for more tips like this or about anything else eCommerce, check out the Genius eCommerce blog. We are constantly providing new updates, trends and tips to help you in the eCommerce space. It’s what we do!